Take your time enjoying these destinations. Every country in the world has different rules about how long visitor visas can be. There are some destinations where slow travel is easier than others. Some countries are strict. China will require a detailed day by day itinerary of your trip if you want to stay for more than 30 days. If you want to visit Turkmenistan you have to sign up for an approved tour and book all of your hotels in advance. In Russia, you have to go through a complex application process. In contrast, many other countries make it incredibly easy to visit. You can enter as a tourist with very little restrictions, and stay for a while on long visitor visas. This gives you a chance to take your time, travel slowly and really enjoy your destination. The following list features some beautiful countries where obtaining a visitor visa is relatively smooth and you’ll be able to stay for a generous amount of time. If you want to find out where you can work abroad, please see our guide: Which Countries Offer Working Holiday Visas? If you follow this blog, you might notice that I rave a LOT about Georgia. I love this somewhat obscure Caucasus country for a lot of reasons: the stunning snow-covered mountains, the delicious hearty meat dumplings, the crumbling houses with their ornate balconies, the vibrant art and culture scene… But another reason to love Georgia is its incredibly welcoming long visitor visas. When you enter Georgia as a tourist, you can stay for up to a YEAR. Yup, you read that right. You can travel around this gorgeous country for 12 months, eating khinkali, bathing in hot springs and drinking qvevri wine on rooftop patios. The Georgians have a saying that a guest is a “gift from god” – so perhaps that’s why they generously give their guests so much time to enjoy themselves. Who is Eligible for This Visa? Here’s the list of 94 countries whose citizens are eligible for this long visitor visa, including all EU states, USA, Brazil, Canada, Chile, Denmark, Australia, New Zealand and South Africa. Lee and I ended up in Malaysia pretty randomly. 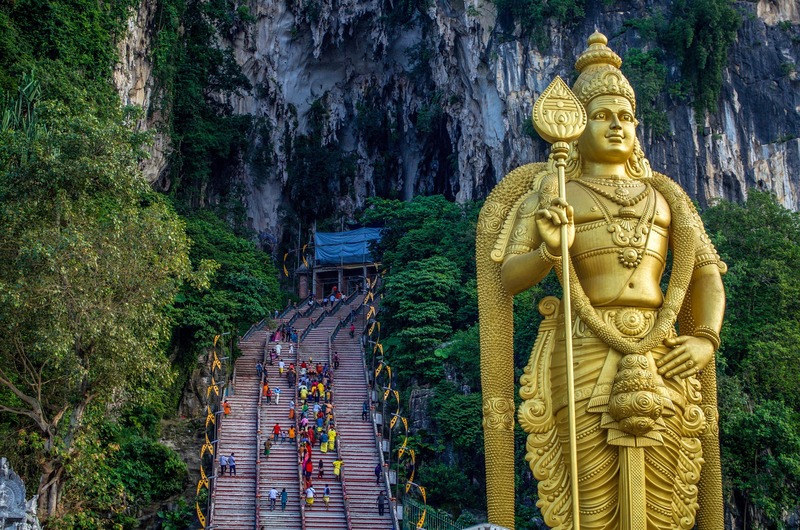 We needed to book an ongoing flight out of Thailand, and tickets to Kuala Lumpur happened to be the cheapest deal on the internet that particular day. It’s a good thing we did, because we loved it and ended up staying for the full 3 months the long visitor visas allowed. 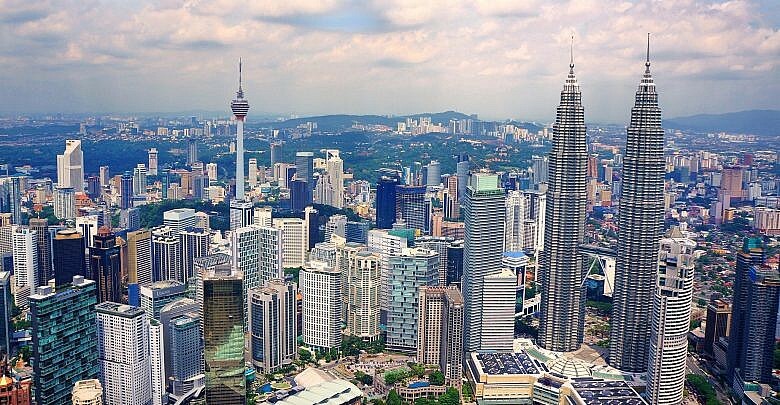 Malaysia is one of the most hassle free countries to enter as visitor. Rarely do they ask you where you are going or demand to see proof of funds or travel bookings. It’s super easy. If you want to stay longer, you could take a quick trip to Singapore or Brunei for a while, then start the 90 day clock ticking again. Citizens of 63 countries are eligible for this long visitor visa, including all European citizens, New Zealand, Japan, USA, Canada, Australia and Iceland. Ecuador not only has lush jungles, beautiful beaches and fantastic hiking trails – it also has a wonderfully lenient visa policy. Citizens of most countries will not need to obtain a visa before visiting. When you arrive in Ecuador you’ll get 90 days visa free (other restrictions may apply to the Galapagos Islands). You also have the option to extend your tourist visa. Ecuador is a great place to enjoy a slow, chilled out pace of travel. Whether you want to spend your 3 months surfing on the beach, enjoying city life in Quito or Cuenca or hiking in the Amazon – it’s worth taking the time to explore. Citizens of every country in the world are eligible for this long visitor visa. There are certain countries whose citizens must apply for the visa in advance, including Afghanistan, Kenya, Nepal and Cuba. As long as you don’t mind having the Van Halen song stuck in your head during your visit, I’d highly recommend spending some time in Panama. Citizens of most Western countries can obtain a 180 day tourist visa upon arrival in Panama. Yup, that’s right. You can walk into Panama and hang out there for 6 months if you want to. 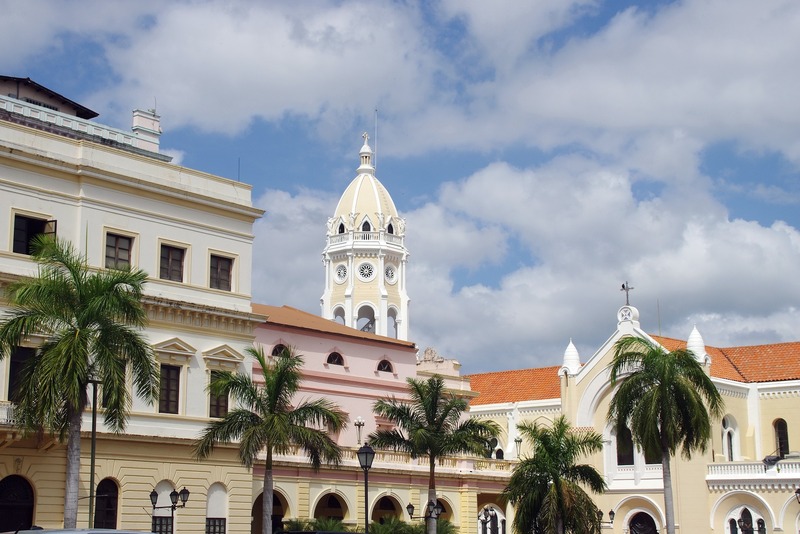 Panama City is beautiful, with cobblestone streets and historic colonial architecture. But you can also head to somewhere like Bocas del Toro and swing in a hammock in the sea breeze for a while. Of course, don’t miss the chance to see the country’s most famous engineering marvel – the Panama Canal. Here is the full list of countries whose citizens are eligible to stay in Panama for 180 days. It includes all EU countries, Australia, Canada, USA, New Zealand, Brazil, Georgia and Mexico. The Electronic Travel Authority Visa for Australia has replaced the previous more complicated visitor visa. It is a multiple entry visa that will allow you to enter the country unlimited times during the validity period of 12 months. 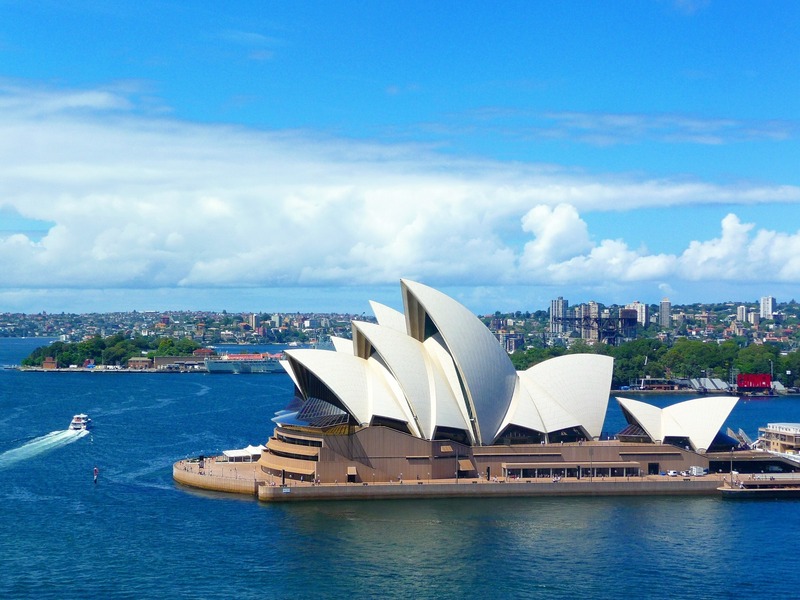 You can stay in Australia for a maximum of three months on each visit. This makes it one of the more flexible long visitor visas on this list. The visa does not grant employment rights, but you can do “business visitor activities” like making negotiations, attending conferences, etc. Studying is allowed on this visa. If you’re below the age of 35 and from one of the eligible countries, you might consider an Australian Working Holiday Visa instead. This will allow you to stay for 12 consecutive months and get a job while you are there. To apply for the Electronic Travel Authority Visa for Australia you must have an eligible passport. Here’s the list of countries whose citizens Australia allows to apply for this visa. The list includes Canada, Ireland, Germany, France, Greece, UK, USA and Malaysia. 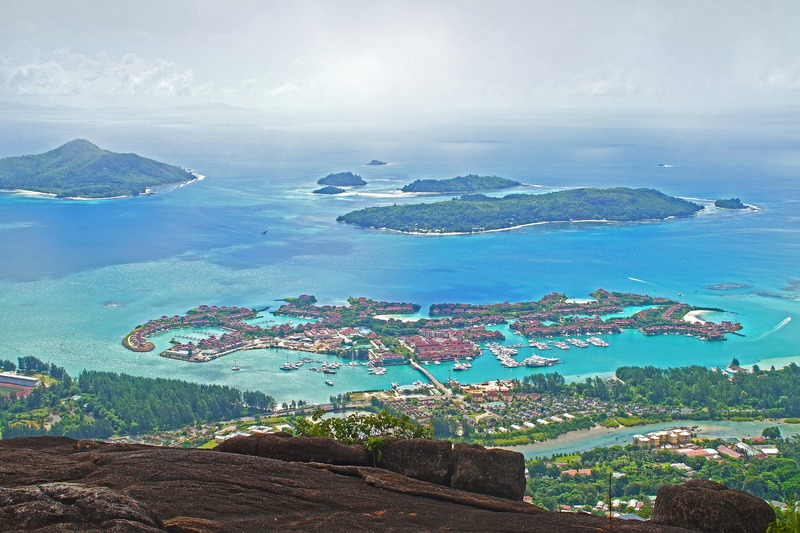 Seychelles, a gorgeous tropical island nation in the Indian Ocean, is incredibly open for tourists. It is a “visa free” country which means that citizens from anywhere in the world can visit for up to three months upon arrival. It’s an exciting option to consider if you’re looking for destinations with long visitor visas. Located about 900 miles off the coast of East Africa, the Republic of Seychelles has 115 different islands – many of which are uninhabited. Not only does it have long visitor visas, but it also features stunning beaches, jungles and mountains. Some truly impressive creatures inhabit these remote islands, including giant tortoises. All foreign nationals visiting the Seychelles are granted visa free access – except holders of Kosovo passports who are not allowed to enter. 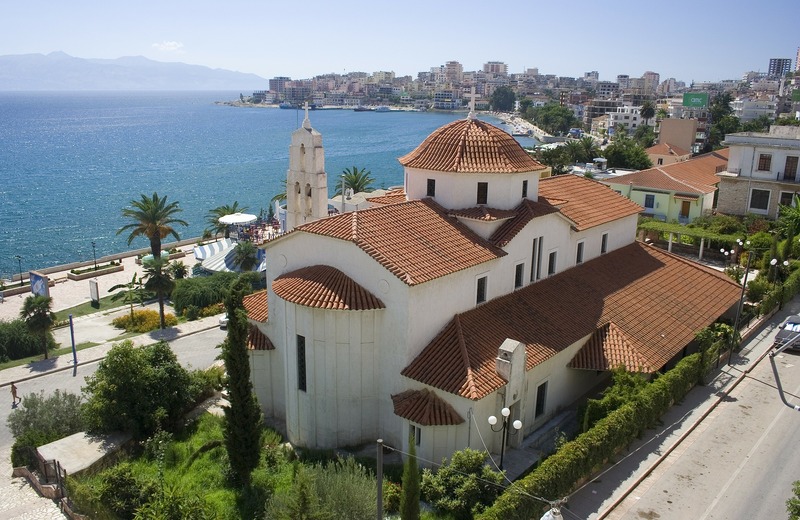 Albania is another beautiful country with long visitor visas of 90 days. 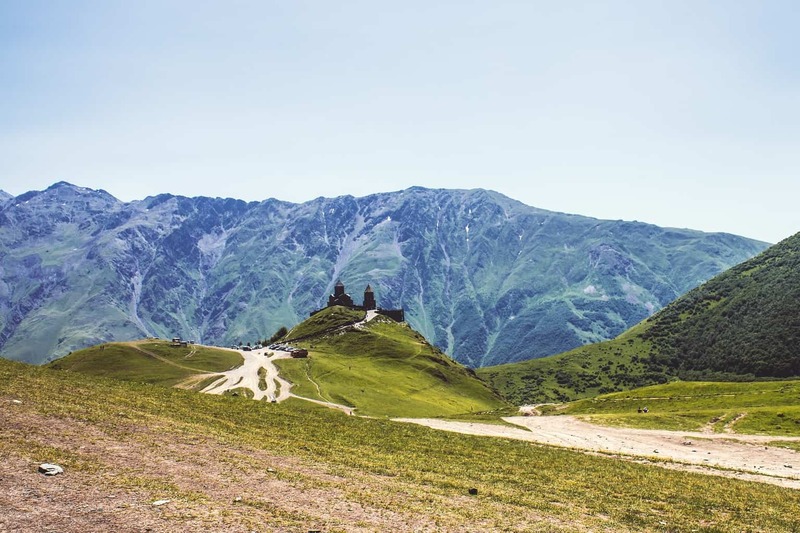 This is great news, because this small European country is definitely worth exploring. There’s the vibrant capital city of Tirana (with a beautiful lakeside park), pristine beaches along the south coast, cool museums and art galleries and plenty of archeological ruins. This makes it a very appealing option if you’re looking for places to travel with long visitor visas. Lee and I were there in the winter, but I’d love to head back in the summer and check out the stunning coastline. Visitors from these 85 jurisdictions can enter Albania without a visa and stay for 90 days, including all EU countries, New Zealand, Argentina, Brazil, Canada, USA, Iceland and more. Also, any visitor who has a valid multiple entry visa from a Schengen country, the USA or the UK can enter Albania without a visa for 90 days (as long as the visa was previously used at least once.) And apparently, Americans can stay in Albania for up to a year without having to apply for a residency permit! 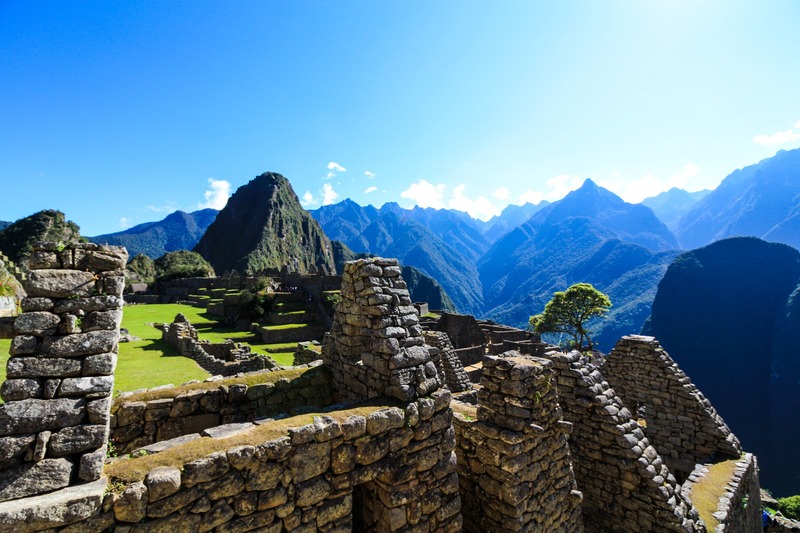 Imagine having 6 months to dine on fresh ceviche in Lima, attend a chocolate making workshop in Cusco, hike the Inca Trail to Machu Picchu and venture down into Colca Canyon. The generous visitor visa policy in Peru makes it easy to travel this country as slowly as you like. 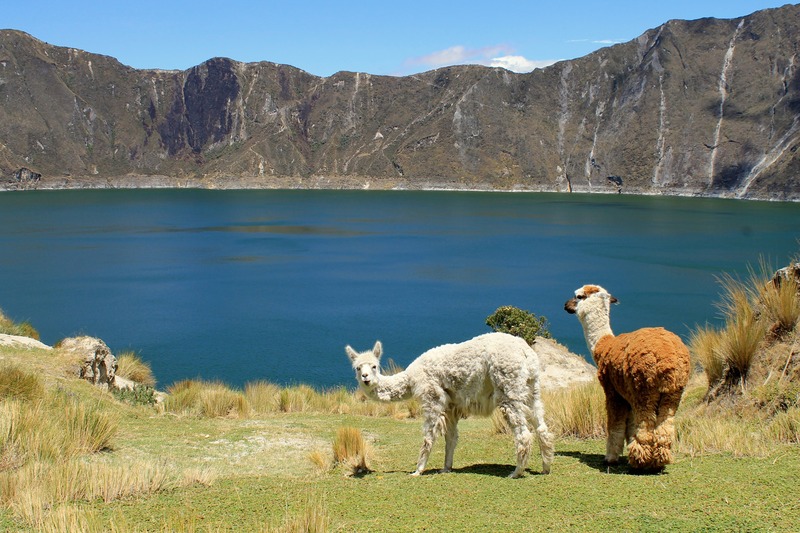 From the Amazon jungle to the mysterious Nazca Lines to the floating reed islands of Lake Titicaca, there is enough to explore in Peru that the 6 months will simply fly by. Note: According to Peruvian law, foreign visitors must have an onward ticket booked to leave the country. Your airline might demand to see your booking before you check in. They will accept a bus ticket or an airline ticket, so make sure you have it booked! Citizens from 99 countries can visit Peru without a visa for up to 183 days, for tourism purposes. The list includes Argentina, Australia, USA, New Zealand, Canada, Mexico, Japan and all EU member countries. It would be easy to relax on Fiji for a while – an island lined where thatched-roof bungalows sit on tropical beaches fringed with lush jungle. Beneath the crystal clear water you’ll find stunning soft coral formations and thousands of species of colourful fish. This idyllic getaway is also known for its top quality spas, world-class golf and luxurious resorts. Or, if you want a more rustic experience you can also take jungle trek tours. Cruise down a river in a canoe, pluck ripe papayas from the trees and camp in the wilderness. 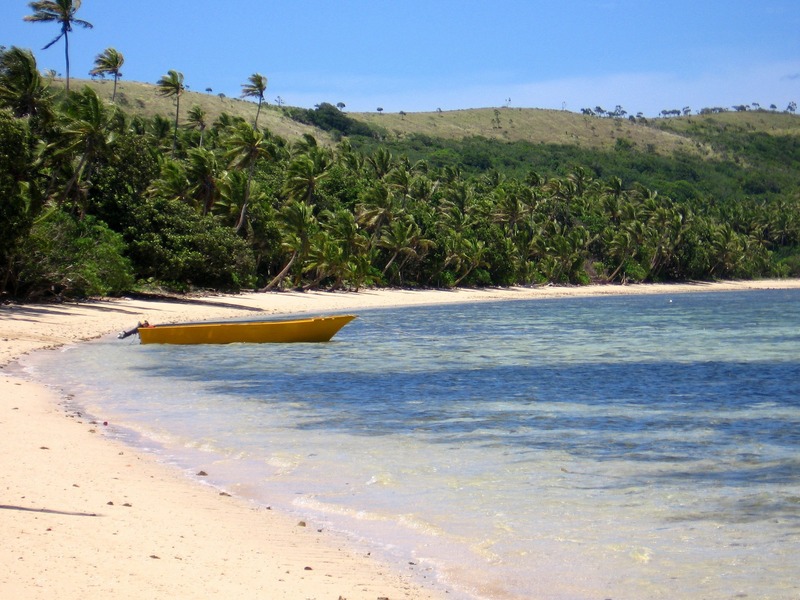 Citizens of 107 countries do not require a visa when visiting Fiji for up to 4 months. The list includes all EU countries (except Croatia) as well as Canada, Chile, China, USA, South Africa, Japan and many more. You will be issued a visitor permit on arrival and you may extend it on application for up to two months at a time. 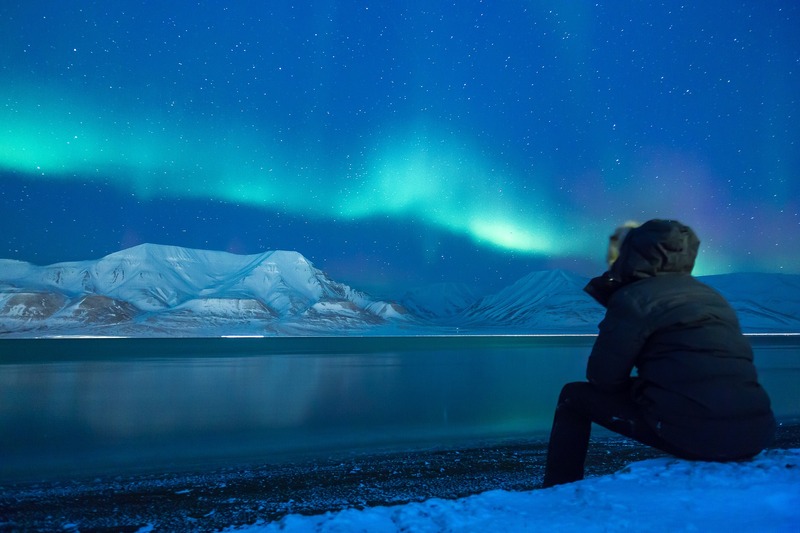 The Norwegian archipelago of Svalbard is a completely visa free zone. Yes, you read that right. Everybody can live and work in Svalbard for as long as they want, regardless of country of citizenship. Sounds great, right? The only downside is that it’s a tiny frozen town surrounded by polar bears and engulfed in 24 hour darkness for 6 months of the year. The cost of living is high and it’s pretty remote. It would be near impossible to find a job in this tiny village, but if you work online that wouldn’t be a problem. You can read more about Svalbard here. This reddit thread about what it’s like to live there is also pretty fascinating. Everyone in the world. I know it sounds crazy, but it’s true. PS. If you plan to travel for several months at a time in these countries with long visitor visas, make sure you take it slow and don’t try to squeeze too much into your itinerary. Long term travel requires a different pace than a shorter vacation, otherwise it can lead to burnout. I never knew about this until I have read the article. Wow! Thank you for enlightening me up, Kelly. 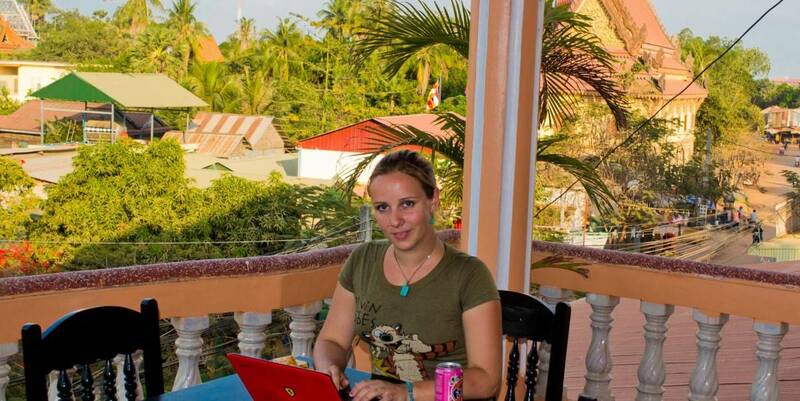 As an expat, I want to know different countries and I need more time to embrace it. I have a blog https://saveontransfers.com/ and I’m just new to this industry.